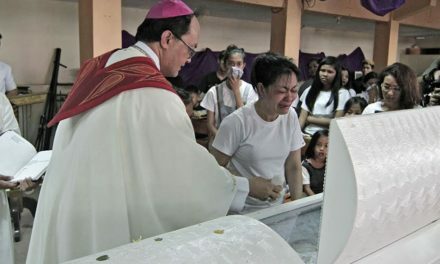 Father Chito Suganob and others were in the Cathedral of Our Lady Help of Christians when members of the Maute fighting group forced their way into the Cathedral, taking with them Fr. Chito and others as hostages. They have threatened to kill the hostages if the government forces unleashed against them are not recalled. 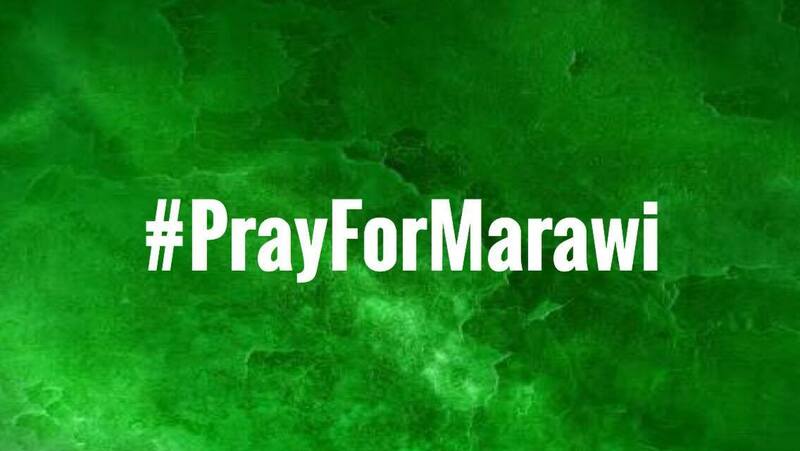 We beg every Filipino to pray fervently for Fr. Chito and for other hostages. As the government forces ensure that the law is upheld, we beg of them to make the safety of the hostages a primordial consideration. 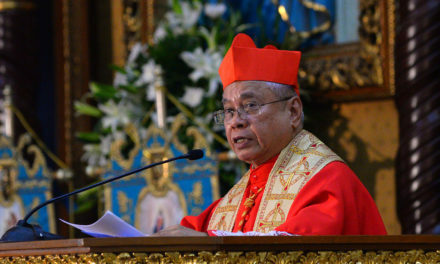 Finally, we call in the Maute group that claims to bear arms in the name of a Merciful and Benevolent God—the very same God we Christians worship and adore—to do the One God true honor by the mercy and benevolence that are two of our God’s most exalted attributes. 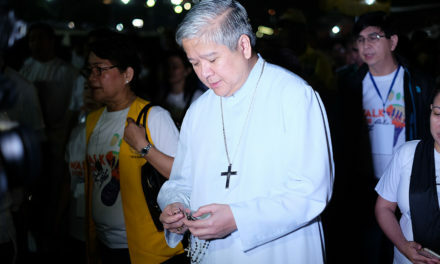 At the time of his capture, Fr. 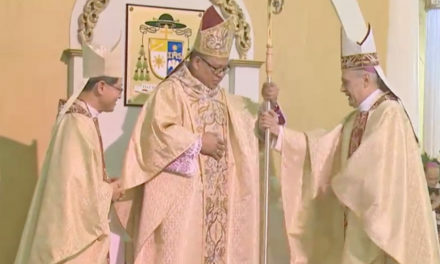 Chito was in the performance of his ministry as a priest. He was not a combatant. He was not bearing arms. He was a threat to none. His capture and that of his companions violates every norm of civilized conflict.